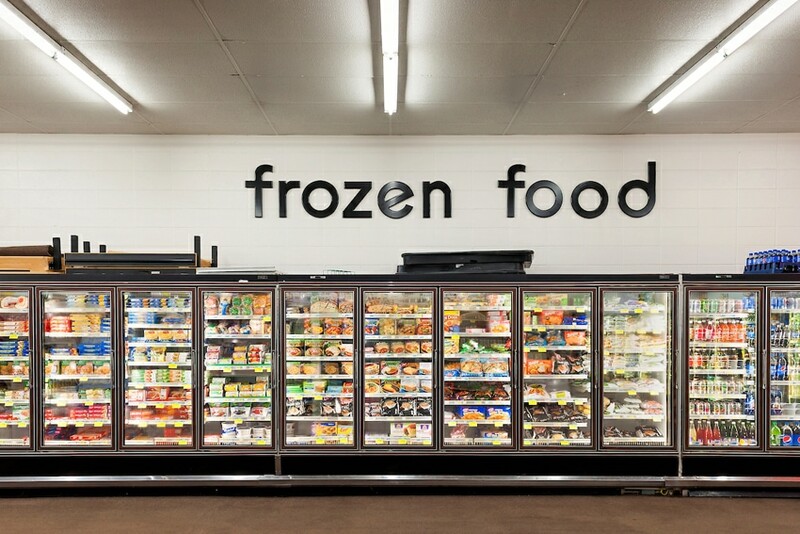 Cold and frozen food cases are a major contributor to grocery store energy expenses. We offer cash incentives to install energy-efficient display cases that can cool your energy costs and improve your customers’ shopping experience. 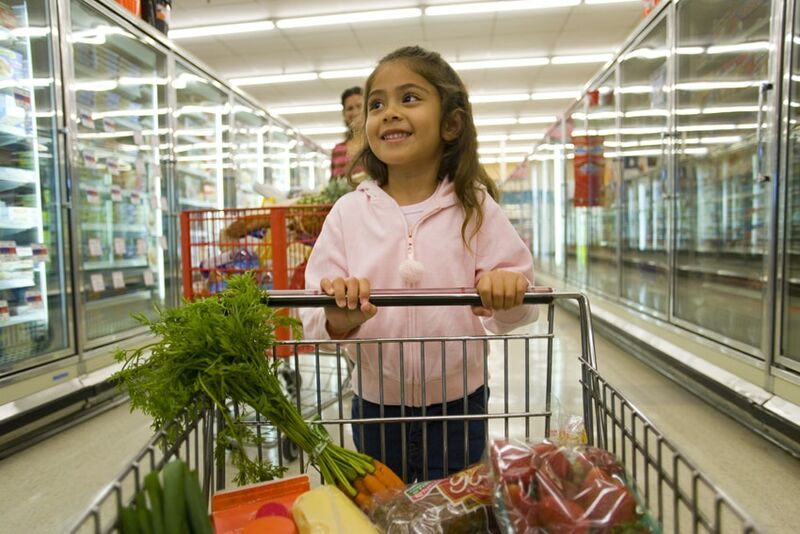 Want to show a better bottom line? Bring us in.